Why German ‘Stadion’ now surpasses the English on every tier writes Ben Taylor. As European competitions build up and gain momentum this week, teams take to the stage in an array of stadia. The wide media coverage across the last week of the Champions League has elevated these illustrious sporting arenas. Europe’s ‘big five’ leagues all have established and well-known sporting arenas but on a national scale, each country has its own ranking. The Bundesliga has a maximum capacity of 855,413 people across eighteen stadia. This figure cannot be beaten by any European league. La Liga takes second in the pecking order with 794,149, Premiership with 764,256, Seria A with 641,325 and finally Ligue 1, clutching fifth place with an utmost 607,102 people potentially attending. The void between the Bundesliga’s prestigious accommodation and the Premiership’s inferior holding power should not be overlooked. The English Premier league is home to a collection of reputable and distinguished stadia, but the magnitude of German stadia should not and cannot be left unnoticed. 855,413 fans across eighteen Bundesliga teams is a remarkable 47,522 seats/standing area on average per team. The English on the other hand can boast a forcible average of 38,212 across twenty football clubs. Thus the figures propose the Bundesliga can vaunt the superior football stadia regarding maximum capacity. The criticism here is that German stadia are very much different because of the standing area available which can contribute to large amount of the grounds capacity. This can be seen at Borussia Park where 16,145 fans can lift up their voices for ‘the Foals’. 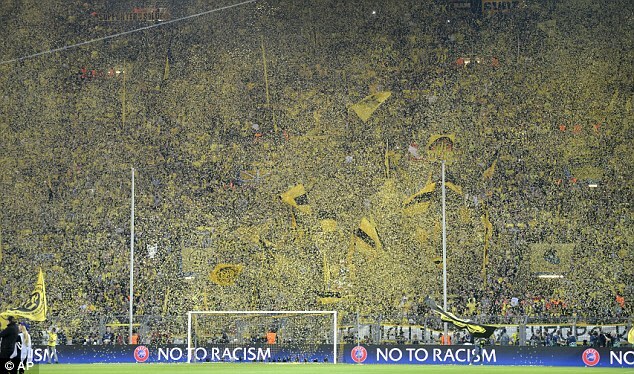 More prominently is the ‘Yellow Wall’ of Borussia Dortmund (above). The lucky 24,454 devotees make up the biggest open plan terrace in European Football. The monumental spectacle leaves the competition black and yellow with envy. What makes the Bundesliga dwellings bewitchingly unique is how even the less known teams can call colossal stadia home. Hertha BSC recently returned to the top division. Despite this Hertha BSC play within the 74,220 capacity Olympiastadion. It’s inspiring to know minor teams compete in such substantial stadia. Because of the Premier League’s stature in recent decades, it’s an attractive ordeal to eyeball. Money, stars and drama hauls flocks of esteemed fans to the hub of modern football. This shows, as Manchester United clinched the second highest average attendance last season with 75,529. Newcastle United has the tenth best average attendance. However eight German football clubs presently sit in the top twenty. Borussia Dortmund triumph comfortably as having the highest average attendance in Europe last season (80,520). Conjointly to a stadium experience comes the atmosphere. Bundesliga revolves around capturing the game’s soul and nurturing fan culture. On average 45,179 fans attend a Bundesliga game. Fans thrive on the proximity with the team. Last season when thousands of Borussia Dortmund die hards travelled to watch BVB match up against Manchester City there was a disparity all too familiar. Singing, chanting, jumping and synchronised clapping is all part of the religion for Germans. 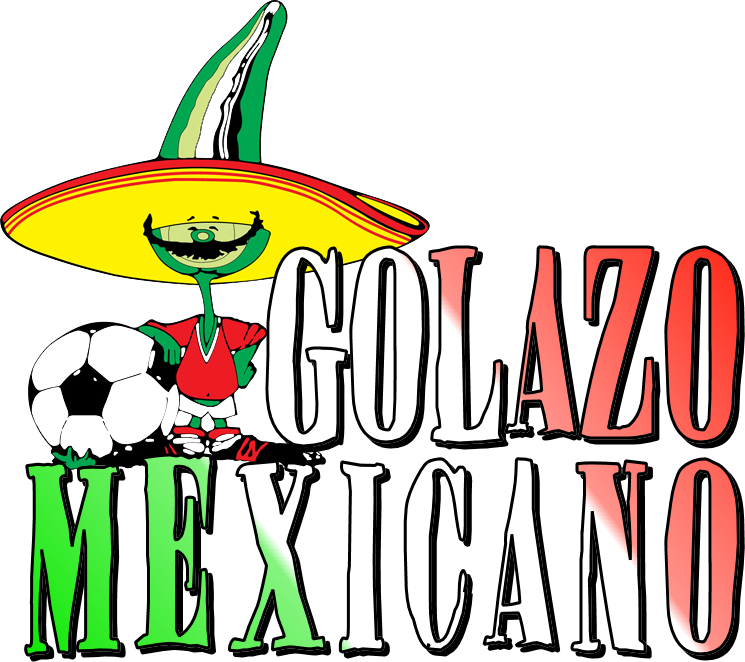 The Premier League is in no way spiritless; Anfield, Goodison Park and Old Trafford are a few of the grounds that provide a staggering and roaring atmosphere to remember but the atmosphere lacks the buzz the Bundesliga succeed to grasp regularly. Premier League is an advanced and special league, producing magical atmospheres in grounds brimming with support. Tickets are costly but rewards outweigh sacrifices for many. The Bundesliga is off the radar for most. But the Stadia are certainly not. Being able to jam-pack a capacious arena regularly is outstanding. It costs peanuts to experience and the experience is breathtaking. The average 45,179 attendance per team spells out the success.